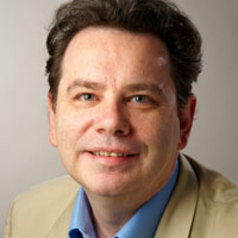 Dr Paul Kennedy joined the Department in 2000, having previously lectured in the Department of European Studies at Loughborough University. He graduated from the University of Sheffield and completed his doctoral thesis on the Spanish Socialist Government of 1982-1996 at Cardiff University. Previously he had worked at the Foreign and Commonwealth Office. His monograph entitled 'The Spanish Socialist Party and the modernisation of Spain' was published by Manchester University Press in 2013. His research interests focus on contemporary Spanish history and politics. His most recent work has considered the impact of the international economic crisis on Spain, related articles considering the Spanish Socialist Government’s amendment of the 1978 Constitution in 2011, and the impact of the Popular Party Government’s 2012 Labour Reform.